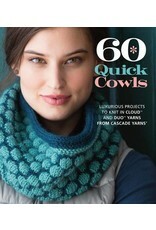 SP 60 Quick Cowls - Crochet Stores Inc. 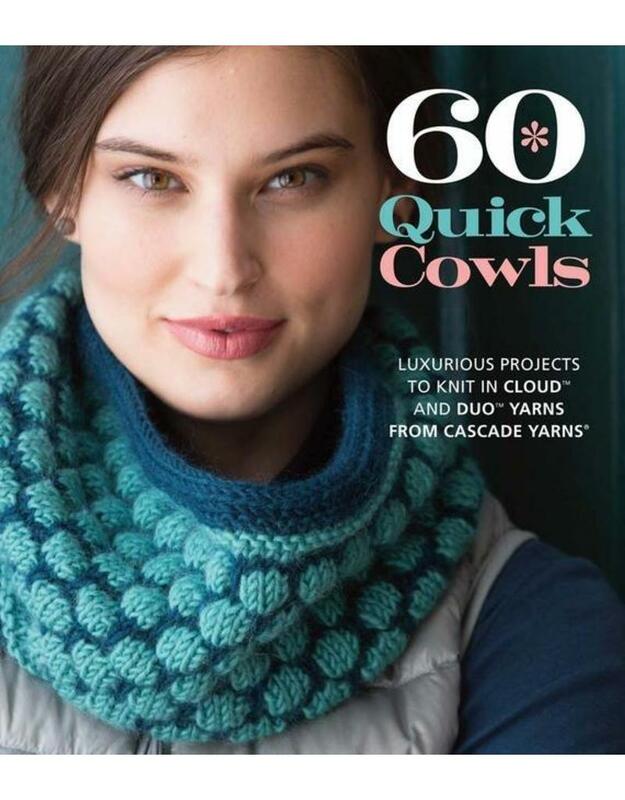 Cozy up to cowls with this inventive collection of 60 knitted cowl patterns featuring Cascade Yarns’ luxurious, merino/alpaca-blend Cloud and Duo yarns. Projects range from classic styles to more innovative designs for knitters of all skill levels looking for practical-yet-on-trend pieces. And with all projects knitted in a worsted weight, these cowls are truly quick knits that will make great gifts or go-to projects for any knitter looking for a fast and satisfying project.